I love DIY. I mean really, you can create so much cool stuff with so little. 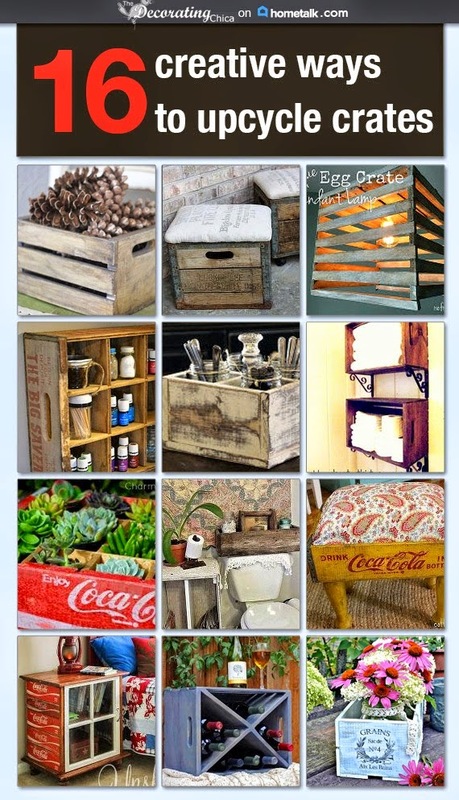 I love to pull ideas from Pinterest and then create my own versions. So I thought I would share some of my best projects here. Up first is my curbside find last summer. One's Mans Garbage is the story of my curbside loveseat find. Then there is the tale of my wood wall in "Wood'nt you like a wood wall?" My dresser curbside find during 'junk days' at a charming town just 20 miles east of where we live. "You Say Junk, I Say Treasure"
Here I recreated a bathroom mirror for under $50.00. Every garden needs stepping stones, right? 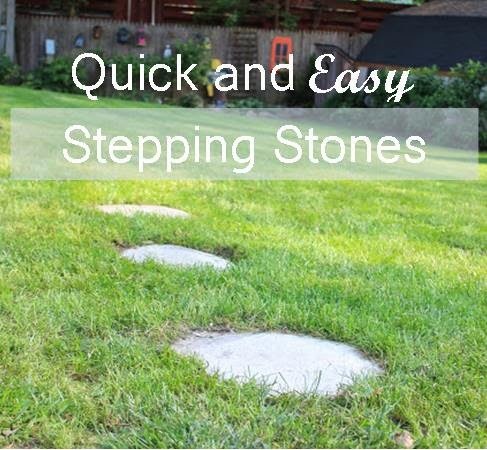 In this post you can learn how to make "Quick and Easy Stepping Stones" for pennies. Learn how to make this easy crystal tree here. Have a great week and leave a comment so I know you stopped by! That wood wall is so cool! I would love to do something like that when we build our house in a few years. i love that first bench, especially the color combo of the black, white, and green. it reminds me of my backyard-last year we put in a patio, and used black and white and greens from the lawn/plants to make it pop. enjoy!